This special edition of the modern classic features over 15 pages of new content, including deleted stories, a Q&A with the author and editor, photos from the author's childhood, and more! 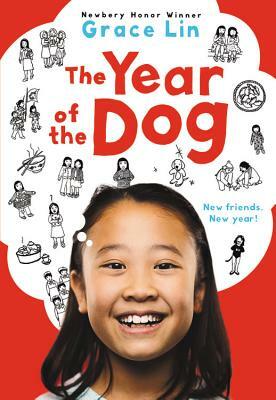 Grace Lin is the award-winning and bestselling author and illustrator of When the Sea Turned to Silver, Starry River of the Sky, Where the Mountain Meets the Moon, The Year of the Dog, The Year of the Rat, Dumpling Days, and Ling & Ting, as well as picture books such as The Ugly Vegetables and Dim Sum for Everyone! Grace is a graduate of the Rhode Island School of Design and lives in Massachusetts.